A former Arizona police officer, who killed six people during his 12-year career before it ended after the latest shooting, is now selling firearm training simulators that jolt people who hesitate to shoot. James Peters, former police officer with the Scottsdale PD, applied for “accidental disability retirement” in 2012 after he shot a 50-year-old man in the head with a rifle. The deceased, John Loxas, who was holding his baby grandson in his arms at that moment, had a record of threatening neighbors with firearms. 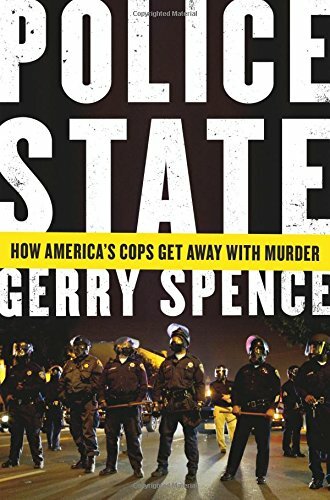 Police State: How Amer... Gerry Spence Best Price: $4.00 Buy New $3.52 (as of 04:25 EDT - Details) Peters reported seeing a black object in Loxas’ trouser pocket, believing it to be a handgun. It was actually a phone, but Peters learned that only after killing the man in what he called an action necessary to protect the baby. The officer left the service and was not charged over the shooting, although Scottsdale paid a $4.25 million settlement to Loxas’ family. Prior to that incident Peters, who served some of his career as a SWAT team member, was involved in six other shootings, it was reported at the time. Five of them were fatal, with none of them ending in prosecution. 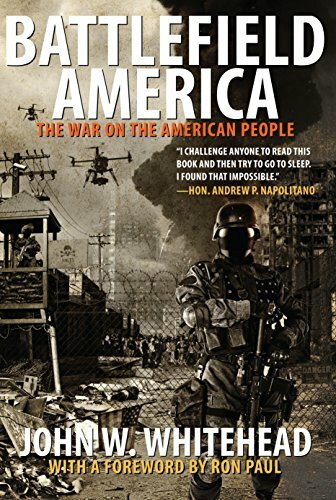 Battlefield America: T... John W. Whitehead Best Price: $12.44 Buy New $19.55 (as of 06:50 EDT - Details) Less than a month after retirement with a $4,500 monthly pension, Peters was hired by a Tempe-based company called VirTra Systems. 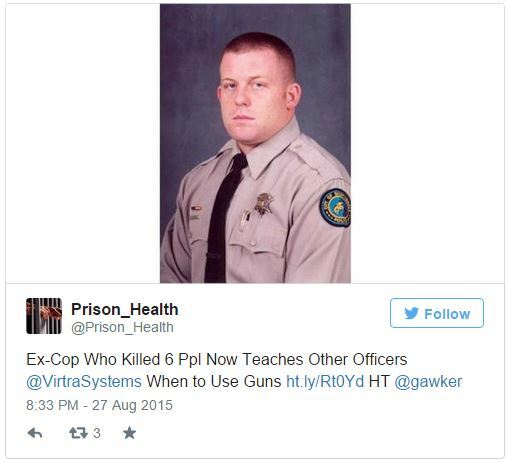 He is now selling and instructing customers on the use of its products – firearm shooting simulators meant to train police and military of how to handle themselves in a firefight, reported the Arizona-based blog Down and Drought. The company’s flagship product is V-300, a simulator that places a trainee between five video screens arcing 300 degrees that create a virtual reality around him/her, complete with powerful audio. The trainee is also required to wear electrodes that jolt him every time he or she sustains a wound in the simulator. VirTra Systems says the feedback enhances the training process. 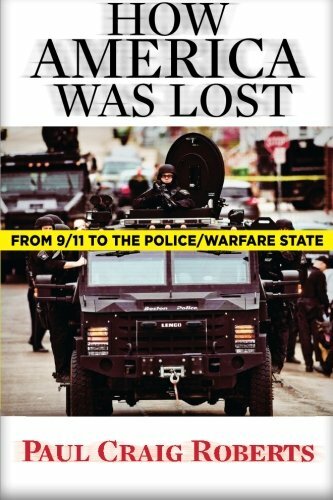 How America Was Lost: ... Dr. Paul Craig Roberts Best Price: $8.00 Buy New $19.43 (as of 01:45 EDT - Details) “The trainee knows they could experience pain during training, so they take the training far more seriously, leading to more effective training. In addition, the extra stress and pressure during training helps better prepare the trainee for a real life or death situation where a mistake could have dire consequences,” it says in a press release. The report however is highly critical of the approach, arguing that it basically encourages people to shoot first and ask questions later. VirTra Systems says it supplies its products to some 200 police and military organizations around the world. V-300s may cost up to $300,000 apiece.